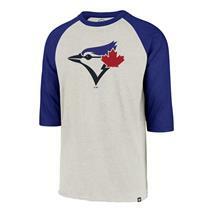 Wear Your Team Proud With The '47 MLB Imprint Club Men's Raglan Long Sleeve Shirt Available For Sale In Store & Online At Source For Sports. 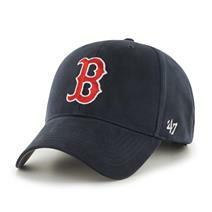 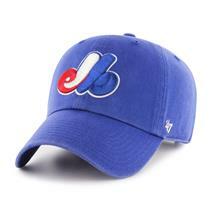 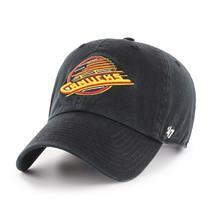 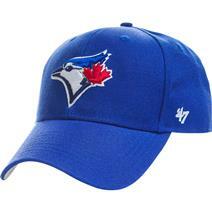 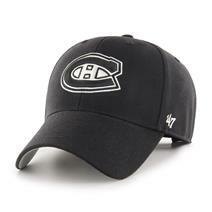 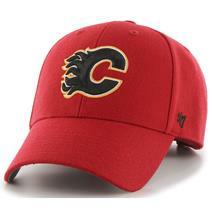 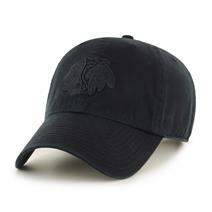 '47 NHL Black On Black Clean Up Cap available for sale at your local Source For Sports store. 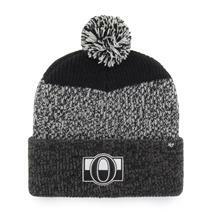 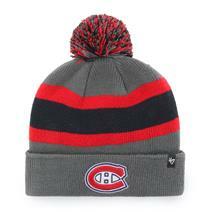 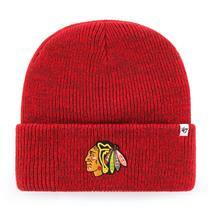 '47 NHL Black Static Cuff Knit Hat available for sale at your local Source For Sports store. 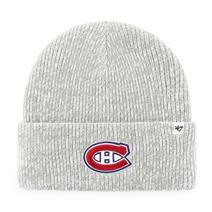 '47 NHL Brain Freeze TC Cuff Knit Hat available for sale at your local Source For Sports store.